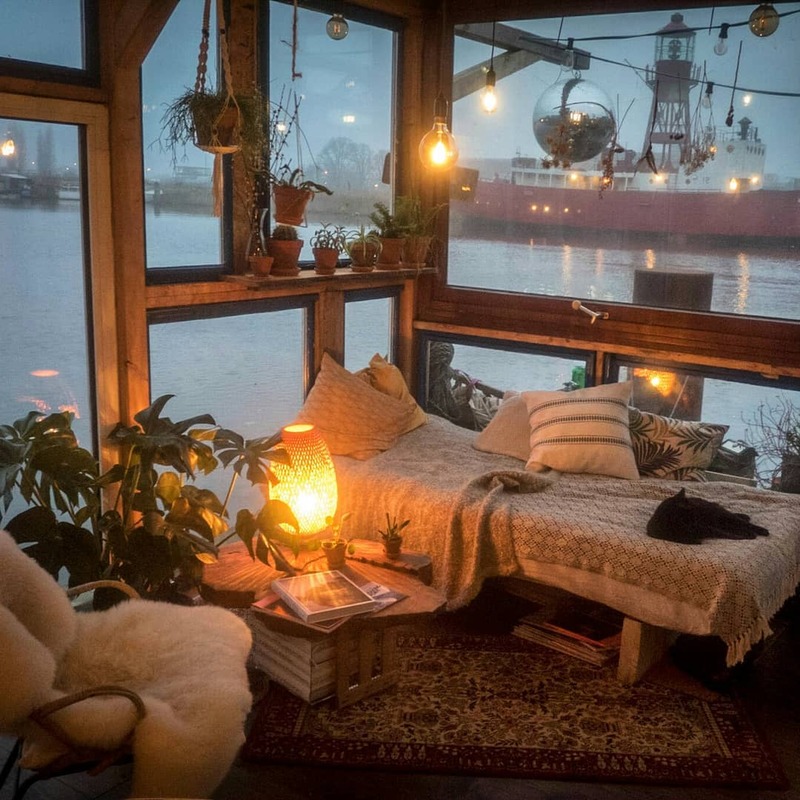 A dreamy evening snuggling up in a cozy blanket, with fairy lights illuminating the room and a beautiful scenery right outside the window is the usual ordeal for German artists Claudius Schulze and Maciej Markowicz. 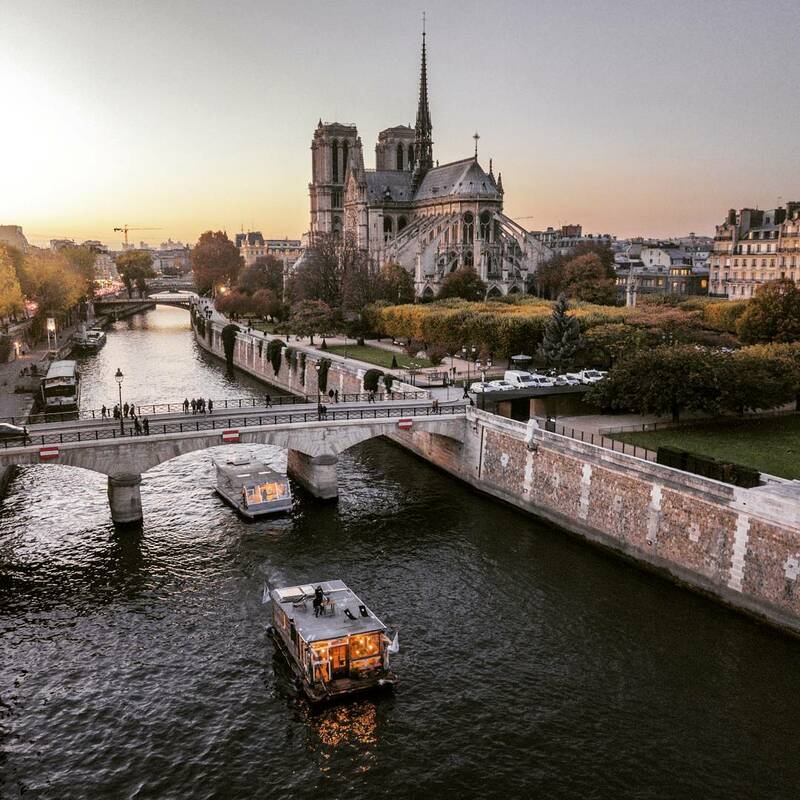 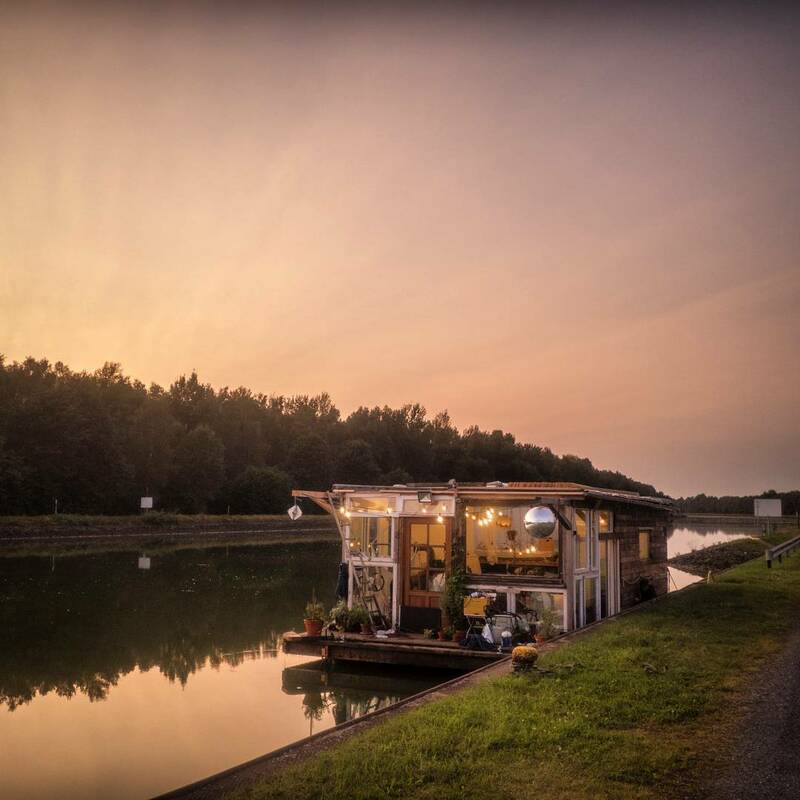 We, of course, don’t claim that that is the only thing they are up to when traveling around Europe with their project 2Boats, but it surely looks like a great perk of this lovely adventure. 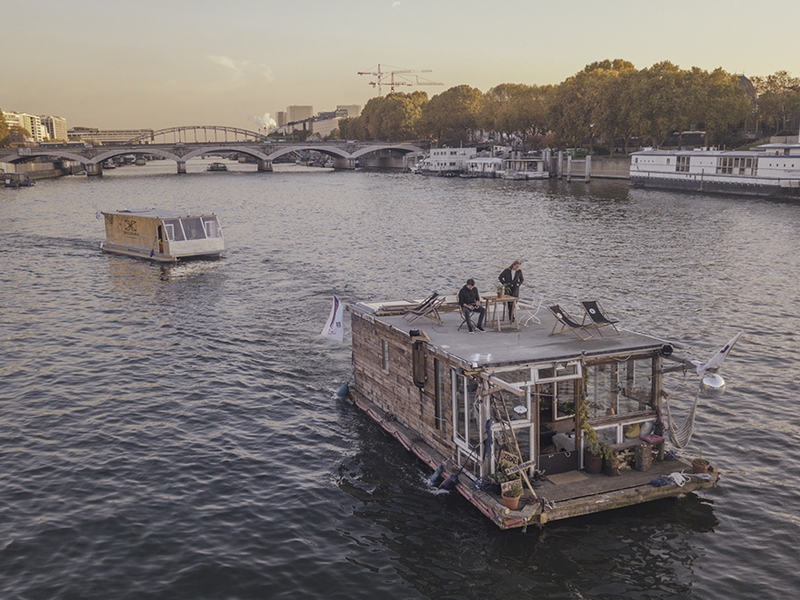 When the lives of these two artists collided, one of them, Claudius Schulze, was already living on a boat that he transformed into a living space. 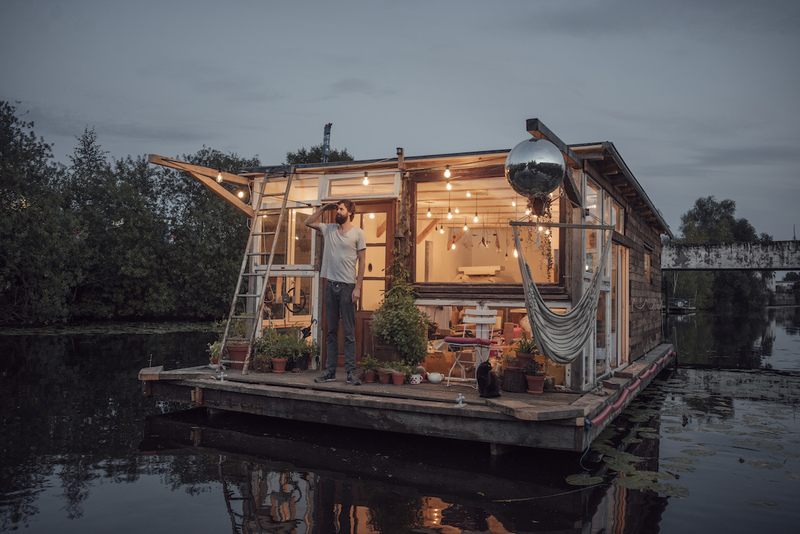 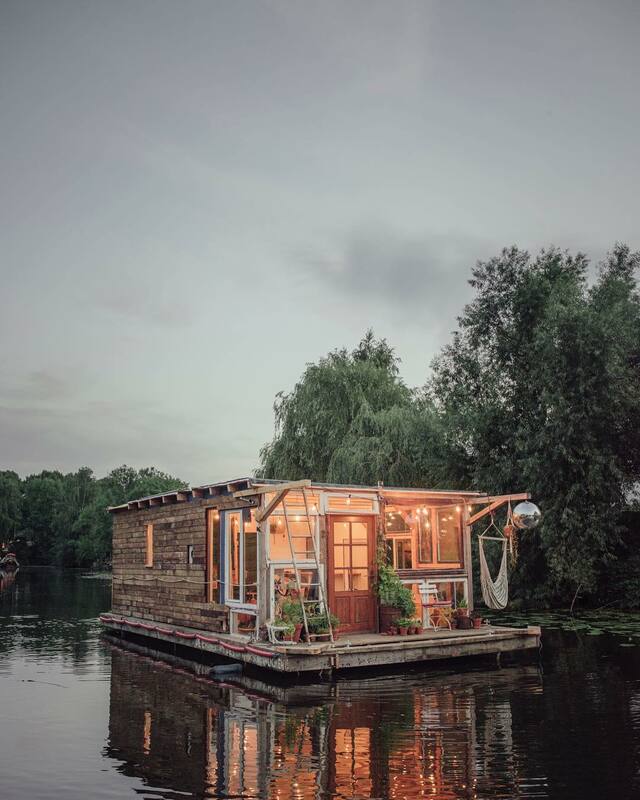 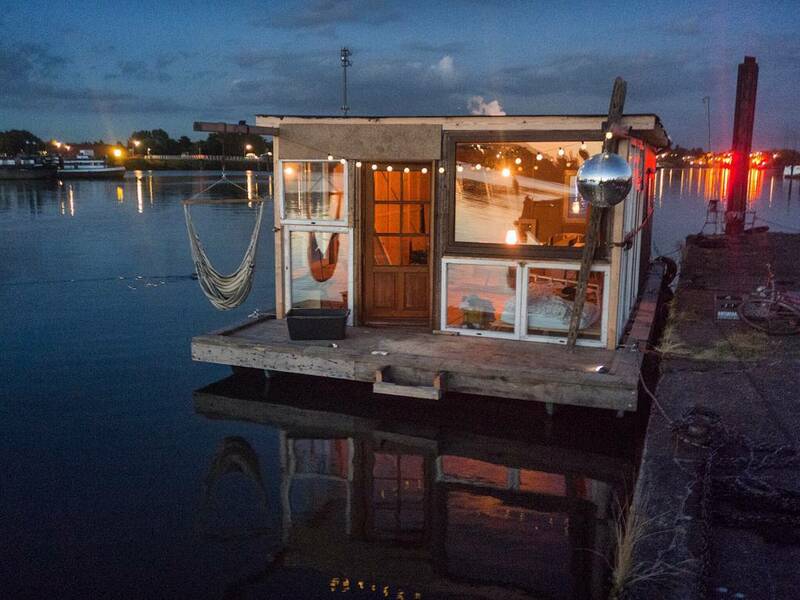 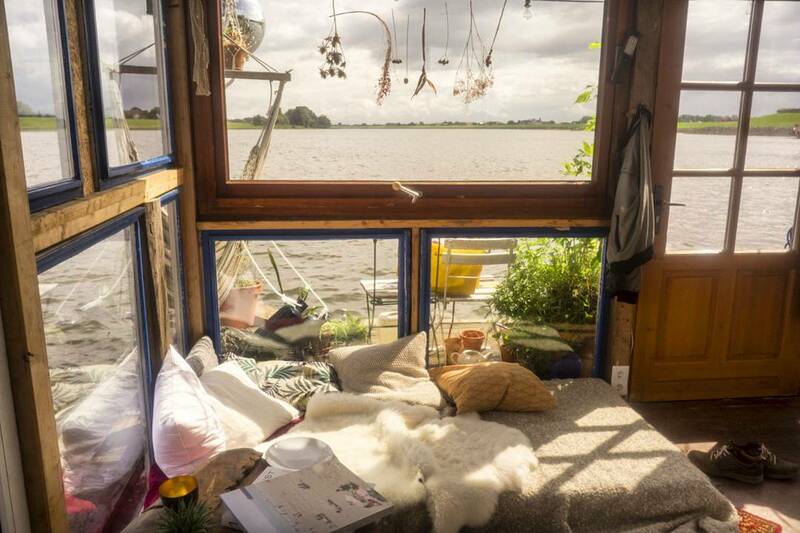 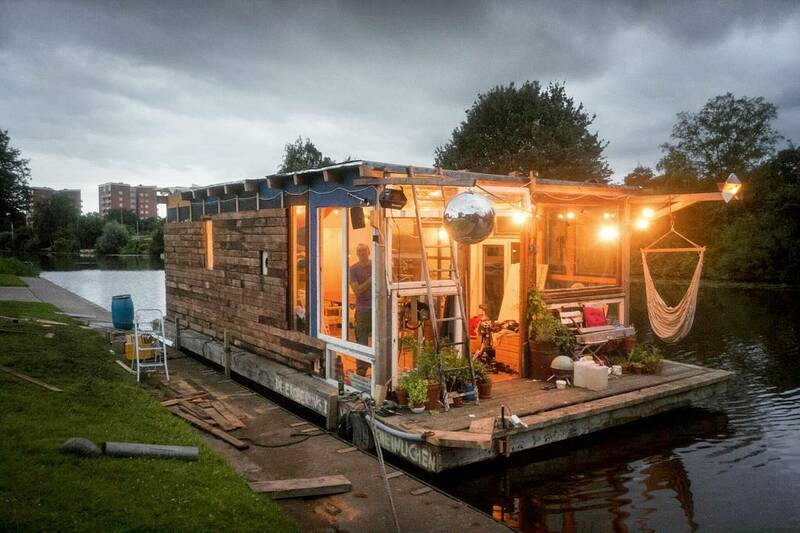 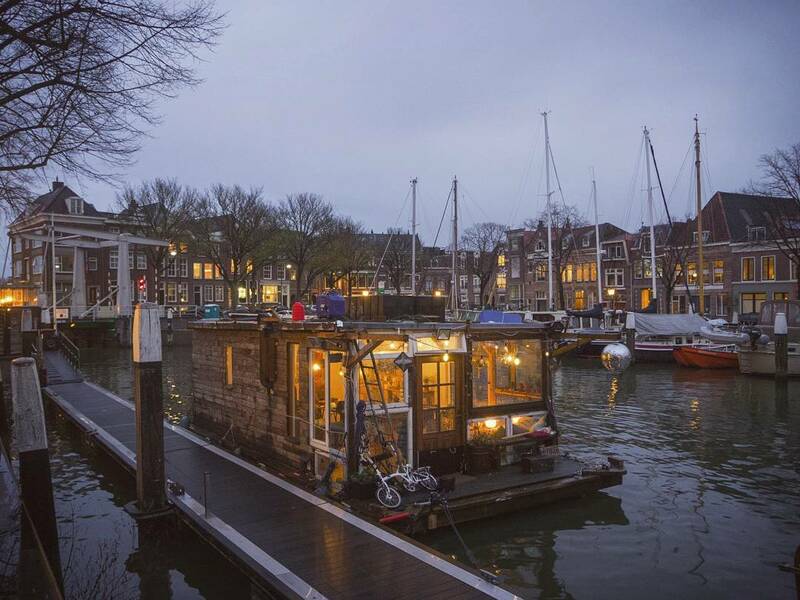 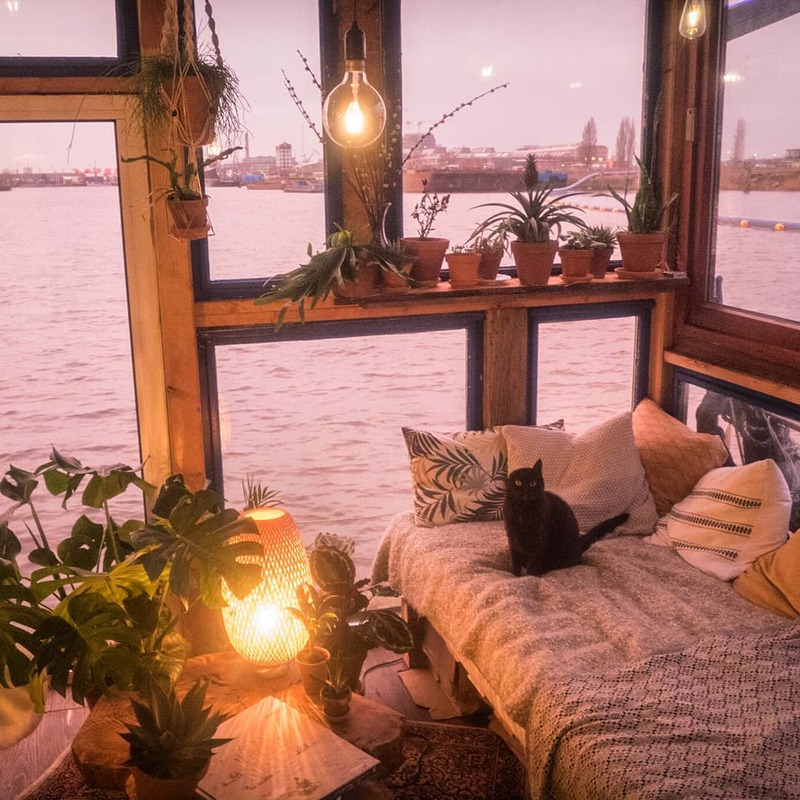 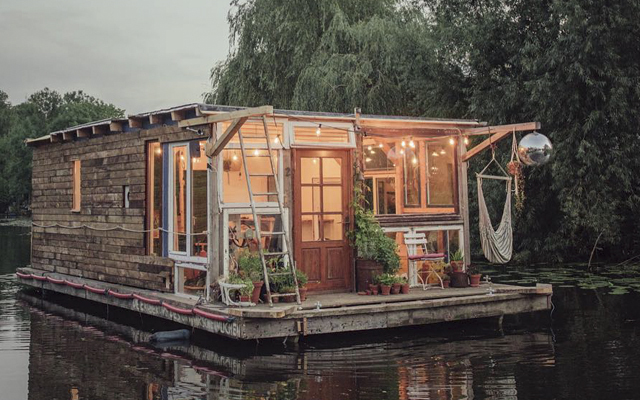 “This was just some idea of me and a couple of friends to build a boat from nothing, so all we started with was just a little bit of wood from a DIY store and this is what it is now – a floating anything and everything,” explained the landscape photographer, who for this project turned his home into a creative art hub, a space for discussions and workshops. 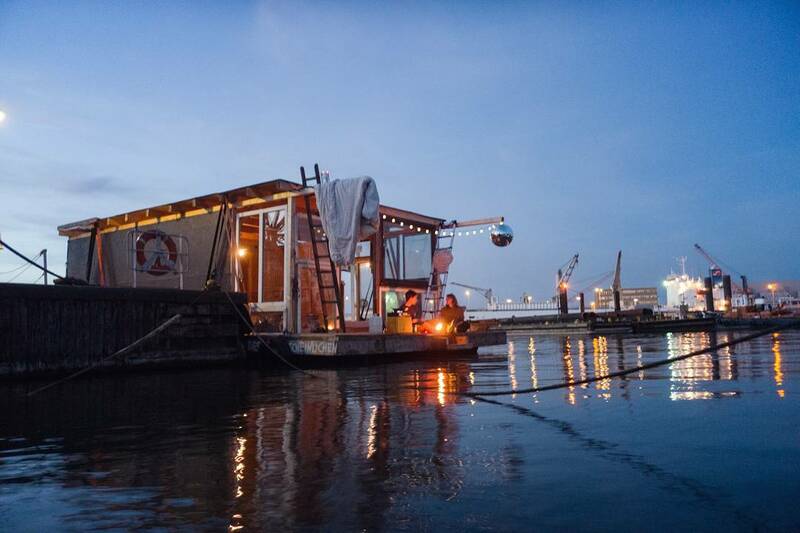 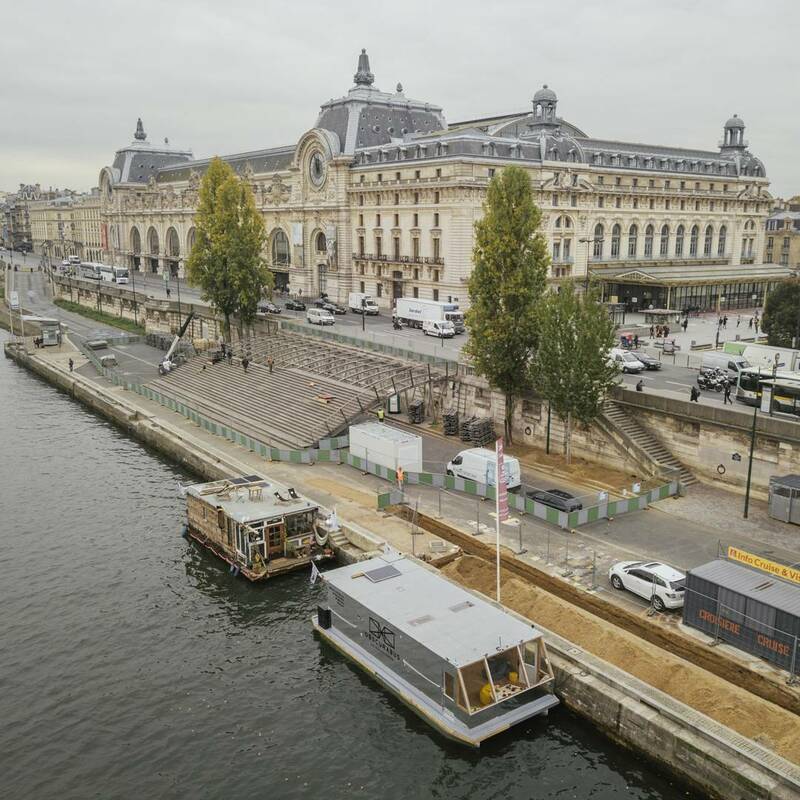 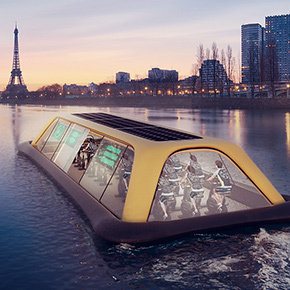 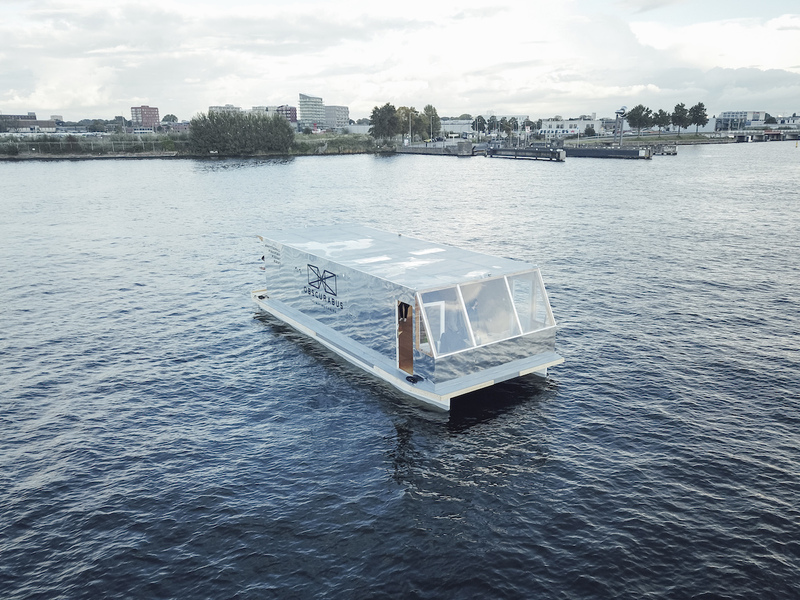 “Visitors are welcomed aboard to participate in a dialogue on vision, formation, creation and the environment as well as observe the artists’ photography,” states this boat’s description on the project’s official page. 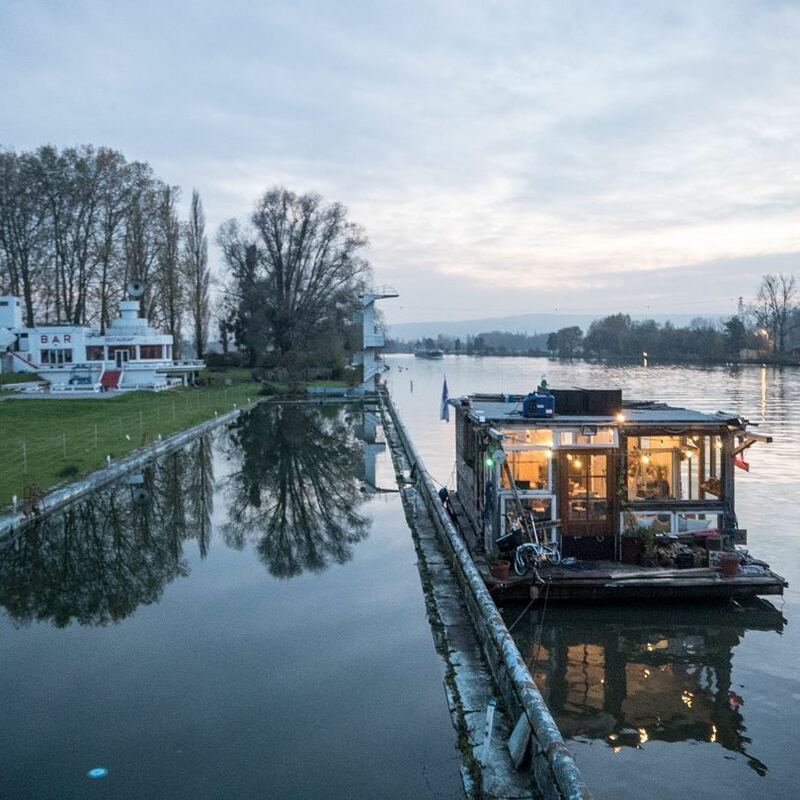 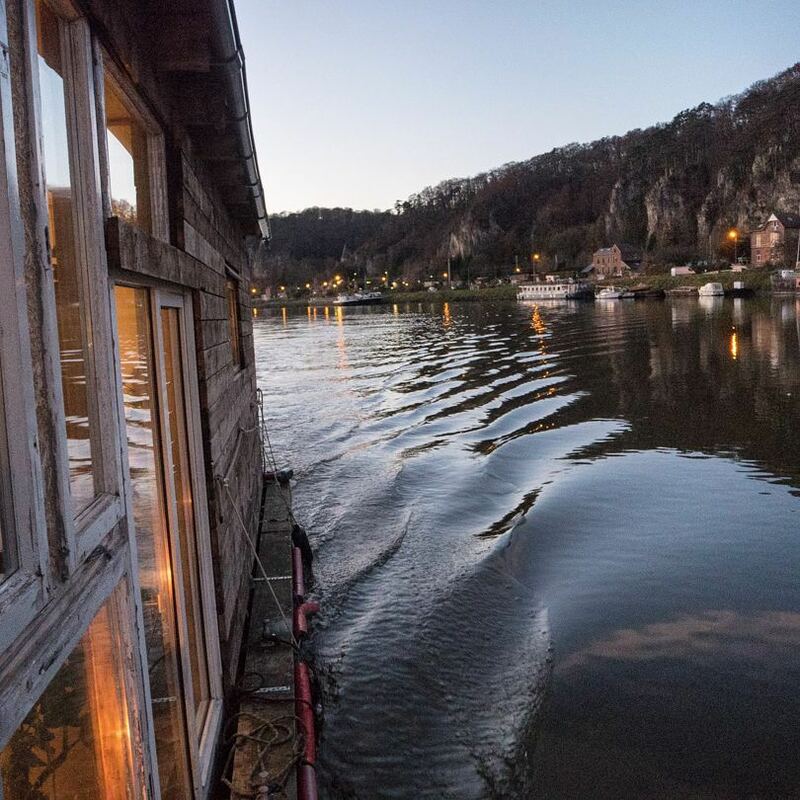 The other artist, Maciej Markowicz, has been dreaming about building a boat as an art project since 2012, when he made the first sketch for what now is called Obscurabus – a floating camera obscura. 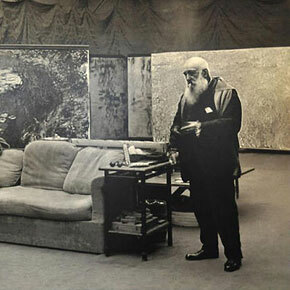 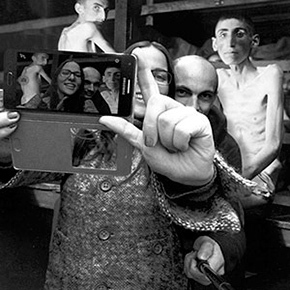 His dream is now a reality inside of which the visitors can see unique projections and introduce themselves to the artist’s work.